County Leitrim has a population of just over 32,000. It is mainly rural, with a number small towns and villages. The Leitrim Age Friendly County Alliance was set up in 2013. 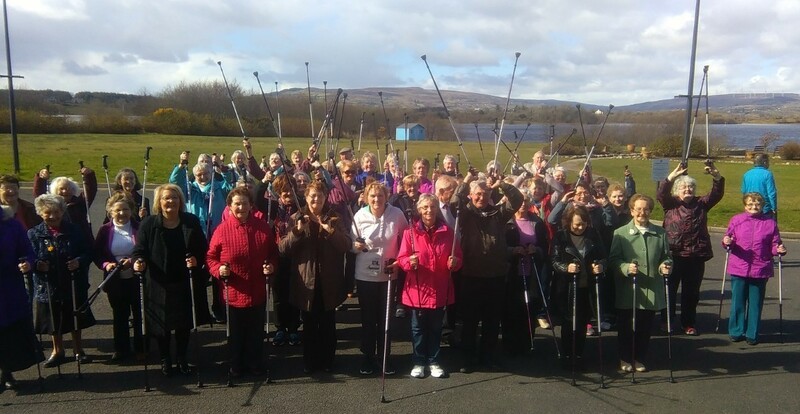 All the relevant agencies work together to increase the participation of older people in the social, economic and cultural life of Leitrim and improve their health and well being. 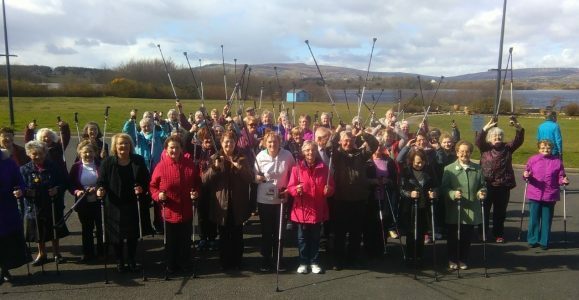 The first Age Friendly Strategy for Leitrim was launched in 2014. It was reviewed and updated for the Age Friendly Strategy 2017-2020. Outdoor Buildings& Spaces: Mohill was the first town in Leitrim designated as an Age Friendly Town. Transportation: Rural Lift bus routes were expanded ensuring connections to national bus and rail services. Housing: Many supports were provided to older people in their own homes including housing grants, insulation, smoke alarms and a handyman service. Social Participation: Leitrim Older People’s Council was established. It consists of 24 representatives from active age groups from all over the county, with three representatives on the Age Friendly Alliance. They hosted the first National convening of Older People’s Councils in Ireland. Respect & Social Inclusion: Men’s sheds have been set up in north and south Leitrim, providing a drop in centre and activities for men. Civic Participation and Employment: A Volunteer website was set up. Business and entrepreneurship supports were promoted to older people. Communication and Information: Leitrim Older People’s Council produced a guide to making publications Age Friendly. Community Support & Health Services: The “Leitrim Calling” service proved very successful, with older people receiving weekly phone calls.